Kick-start your Nursing Career and get on the Pathway to PR! Are you an international student looking to make a promising career in nursing? Come, discover the ever thriving and expanding (23% projected job growth) Australian workforce involved in Healthcare. Different nursing qualifications have different employment outcomes. You could choose to become an Enrolled Nurse, a Registered Nurse (RN), a midwife or even a Medication Endorsed Enrolled Nurse (EEN). Nurses are in high demand globally and in Australia, and consistently feature in the skills shortage list for Australian PR. Due to the high demand for Registered nurses as with other sectors of nursing, these occupations are listed consistently in the Skilled Occupations List (SOL) and the Consolidated Sponsored Occupations List (CSOL). These include Registered Nurse (Medical Practice), Registered Nurse (Aged Care), and Nurse Practitioner. As most visa types, an assessment procedure by a recognised authority (Australian Nursing and Midwifery Accreditation Council, ANMAC for Registered nurses and practitioners) is required as part of the visa application for work or migration purpose such as Permanent Residency. Nursing degree graduates can look ahead in building a medical career and invest for a bright future in Australia. As per the Nursing & Midwifery Board of Australia’s provisions, Enrolled Nurses usually work under the direction and authority of a Registered Nurse. There are some tasks that only a Registered Nurse can do. An EEN is an Enrolled Nurse who has gone through some additional training which gives them the ability to administer medications. Here are the different types of qualifications to set you up for a nursing career in Australia. This prepares for your future role as a Registered Nurse in a health care environment. Subjects include, but are not limited to health assessment, physiology, legal and professional issues, principles of research etc. Specially designed for graduates of any Bachelor of Nursing degree to learn how to work with other healthcare professionals toward providing patient care that is of the highest quality and develop leadership skills in nursing. 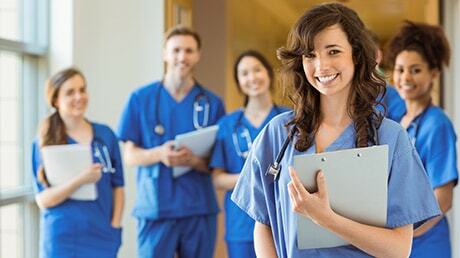 Become an Enrolled Nurse doing Diploma of Nursing in 12 to 18 months by international students in Australia. The Diploma course will teach you the basic skills and knowledge needed to work under a Registered Nurse. 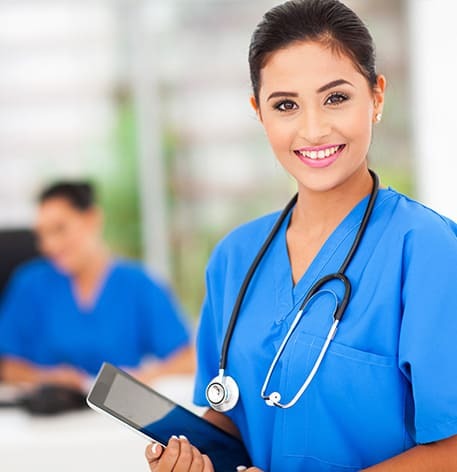 Through this course you will be able to work in a variety of nurse settings, and/or you can continue studying to complete a Bachelor of Nursing and get credits towards it. Formally known as the IRON Program it aims to prepare international nurses for Australian registration. The program is a bridging course recognised by the Nursing and Midwifery Board of Australia and helps build confidence and increases the employability of overseas nurses. Why is Australia the preferred destination of International Students in Nursing Course? Australia had always taken pride for providing high quality education. Australian Nurse Programs had been meticulously developed to impart theoretical knowledge and hone practical skills required in delivering excellent healthcare services. 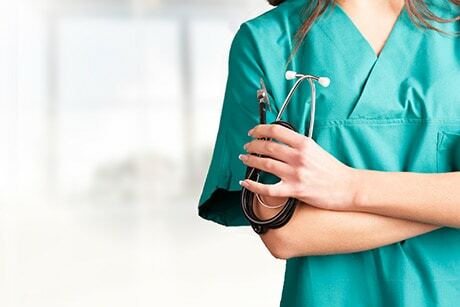 High demands for qualified nurses and related healthcare services, as reflected in Skilled Occupations List, is one of the driving factors for its popularity. Relevant educational background, work experiences maybe counted towards application of Permanent Residency. Another appealing reason for practicing nurses to consider Australia is the Bridging Program for Nurses or popularly known as IRON (Initial Registration for Overseas Nurses). Overseas nurses coming from different backgrounds and practice are prepared thoroughly to be integrated into the Australian workforce. It strengthens their existing knowledge and skills; orient them to best practise methods in their field; and make them aware of their conduct and legal responsibilities in the practise of their profession in Australia. Also as the third most preferred destination for international students, the country continues to attract international students and tourists alike because of the culture, the sceneries, the laid back atmosphere and the unique flora and fauna and the thousand and one reasons why Australia is the place to be. Nursing is a profession focused on the care of individuals and communities with scientific knowledge, trainings and skills developed through extensive education and career. Nurses are focused in promoting health and prevention of illness and injury, facilitation of healing and optimization of health and of life. Nurses work in a diverse range of settings including hospitals, community settings, general practices, prisons, homes and residential settings. Here are some of the international students requirements in securing student visa. Alternatively, you can contact our education consultants for worry free process. Students of Nursing depending on their study goals, are able to design the pathway depending on their academic achievements. From Certificates to Diplomas (and Advanced Diplomas), to Bachelor Degrees and to Master and Doctoral, our AECC Global Consultants are committed to outline your pathway to success. Overseas nurses having different backgrounds and practice are prepared thoroughly to be integrated into the Australian workforce via Bridging Program for Nurses or popularly known as IRON (Initial Registration for Overseas Nurses). The program helps build confidence and increases the employability of overseas nurses. Additionally, there is a projected job growth of 23% for Registered nurses. 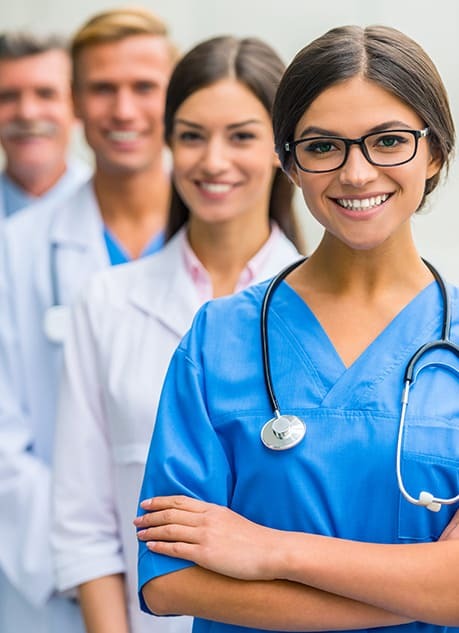 Moreover, Registered nurses and other sectors of nursing occupations are consistently listed in the Medium and Long-term Strategic Skills List (MLTSSL) and Combined List of Eligible Skilled Occupations, which shows the need for more medical practitioners such as nurses in Australia. Nurses cover a wide range of settings, from hospitals, private clinics, rural/community centres, to schools, prisons, rehabilitation centres and the likes. There are opportunities for nurses to explore other field such as in Aged Care, Education, Neonatal Care and Community Health. Due to the high demand for Registered nurses as with other sectors of nursing, these occupations are listed consistently in the Skilled Occupations List (SOL) and Consolidated Sponsored Occupations List (CSOL). Sample of which are Registered Nurse (Medical Practice), Registered Nurse (Aged Care), and Nurse Practitioner. As most visa types, an assessment procedure by a recognised authority (Australian Nursing and Midwifery Accreditation Council, ANMAC for Registered nurses and practitioners) is required as part of the visa application for work or migration purpose such as Permanent Residency. Nursing degree graduates can look ahead in building medical career and invest for bright future in Australia. Nursing course is right for you?